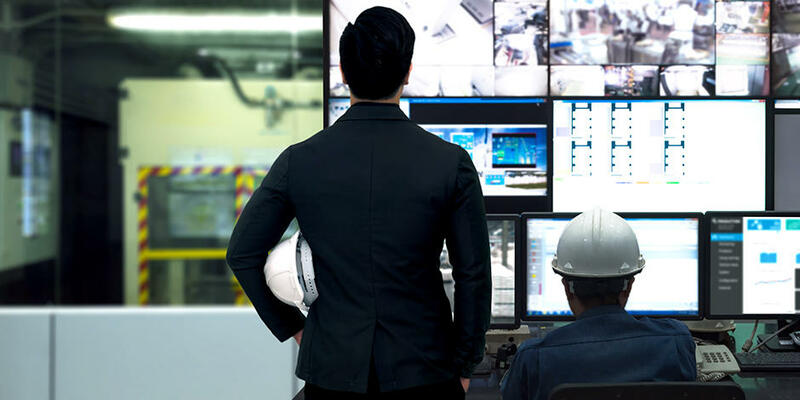 Tokyo, Japan - The Board of Directors of OMRON Corporation (TOKYO: 6645; ADR: OMRNY) today resolved to pay a year-end dividend from retained earnings of 16.00 yen for the fiscal year ending March 31, 2011. *Calculations of Total Dividends are based on the number of shares issued minus treasury stock as of December 31, 2010. 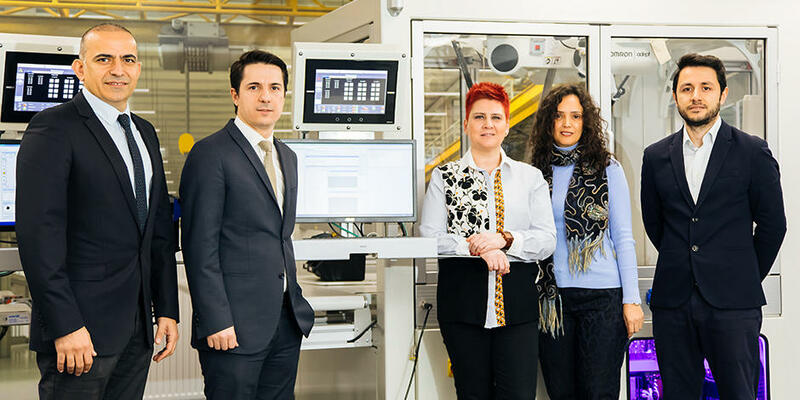 OMRON's policy on shareholder return is based primarily on securing internal capital resources for investments to promote growth and in turn increase corporate value, and returning any surplus to shareholders to the maximum extent possible, taking the level of free cash flow into consideration. 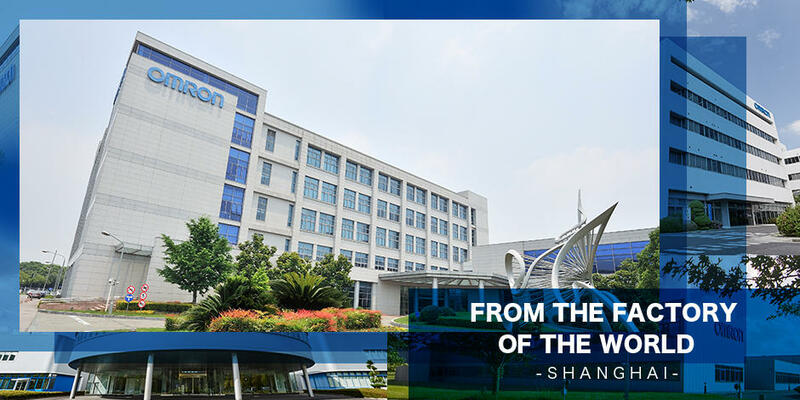 On January 28, 2011, OMRON announced an upward adjustment to its consolidated performance forecast for fiscal 2010 along with its third quarter results. At the time of these announcements, the year-end dividend forecast was undecided. 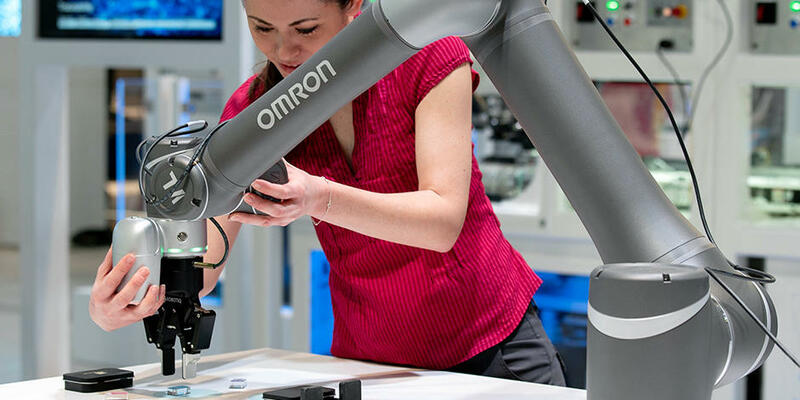 OMRON remains committed to stable and uninterrupted shareholder return. Considering the performance forecast for this fiscal year, the Company will increase its year-end dividend to 16 yen per share, which together with the interim dividend of 14 yen per share paid on December 4, 2010, brings the total full year dividend payout to 30 yen per share.